Video marketing offers a way to connect with potential customers. It is one of the most effective forms of marketing. YouTube is the world's second largest search engine and generates more than 4 billion views per day. With those numbers, every small business should be looking for a way to incorporate video into their marketing strategies. The challenge often lies in budgetary constraints. Most small businesses lack the in-house staff to put together polished video productions, but with the right post production, professional videos don't have to blow the marketing budget. How-to videos and guides educate consumers about your products. Demonstration allows potential customers to see how your products can solve their problems. Using entirely in-house staff, you can collect hours of demonstration video, but that doesn't give you a final cut that can go out to the public. Working with a good editor can help you create a video that tells the story in the minimum amount of time. If you provide the video content, you can pay solely for editing. Editing services can help you cut out the most productive parts of the video and put together a final piece that tells the story. Post-production services add a bit of polish and help create publication-ready video. A short animation reel can bump up the value of any production. Animation can tell a story quickly and clearly, avoiding the need for hours of video and special effects. Instead, you animate the information and compress the story. 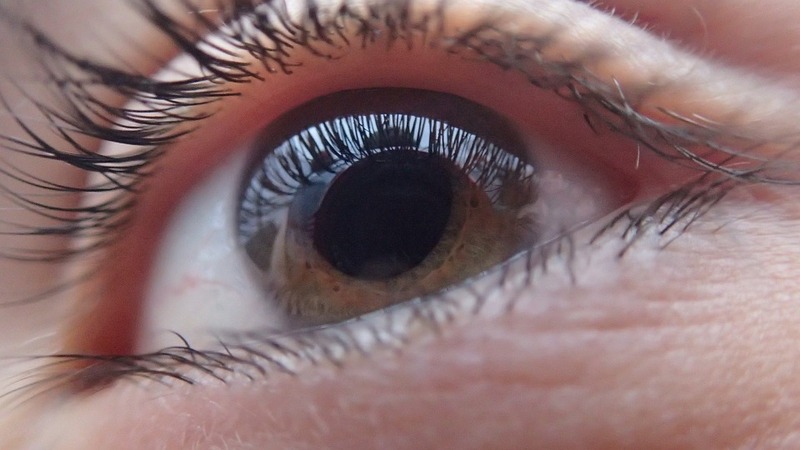 The result is a short piece of engaging content that can work in virtually any advertisement setting. With more and more advertisements shortening to just a few seconds, animation may be the best way to tell the story on a tight budget. A simple voice over in post-production can completely change the tone and style of a video clip. With a voice over, you can tell the history of your organization, do a quick demo, reveal what's behind the scenes, record video blogs or host webinars. Voice overs allow you to show one piece of the picture as you tell the rest of the story. They are quick, easy to add, and an inexpensive way to add production value to your videos. Green screen allows you to get more creative with your videos and can provide more options in post production for background elements, animation, and transitions . You have the ability to turn a simple video into something very eye catching for a low price as opposed to building a background set or using practical effects. Green screen videos allow one to cut corners and still get the point across in a clean, stylized way. The next time you are looking to make your content more engaging, consider these four options and ask yourself if you are covering all of the bases. You can create a video marketing presence that looks professional without the costs of full studio development. eBook Download: Have you ever tried implenting professional video marketing into your business but have not seen a positive outcome? 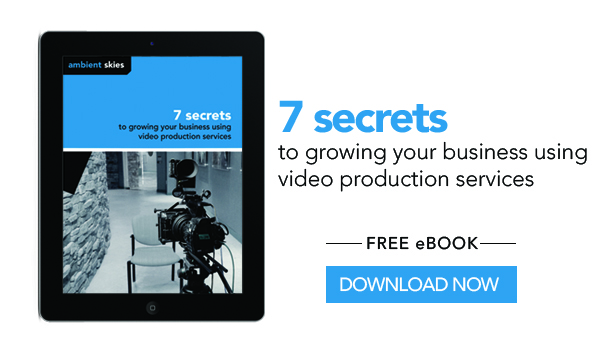 Download this eBook written by our producers that talk in depth about 7 secrets to growing your business using the many different tiers of video prodcution that are available in todays marketing world.